There is a good news for our country as two top telecom sector organizations join hands to fight the severe pollution level in the nation. 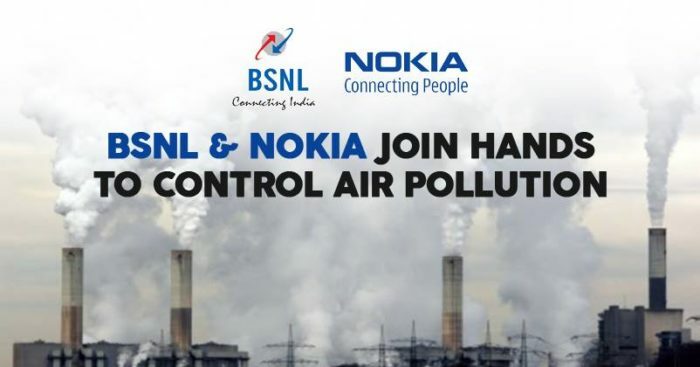 Private Company, Nokia and Telecom PSU, BSNL have together decided to combat the worsening air quality in our nation so that people can breathe clean air and protect themselves from hazardous air-borne diseases. 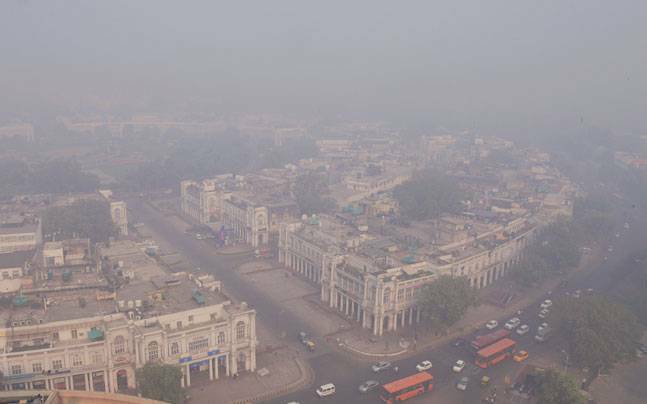 BSNL and Nokia have jointly found a solution to curb the country’s pollution level to a significant level. Both the telecom companies are ready to jointly market as well as deploy smart poles for the detection of pollution levels and then, this information acquired will be alerted to the concerned offices for immediate measures to be taken. We have signed an agreement with Nokia to jointly market and deploy smart poles across the country. These smart poles are capable of detecting pollution levels and alert the concerned office for timely action. It will also sense pollution level in the air where stubble burning takes place. This joint step was not a one-day decision, many chain of incidents actually led to such big step by Nokia and BSNL to finally come up to take charge of improving the aggravated situation. 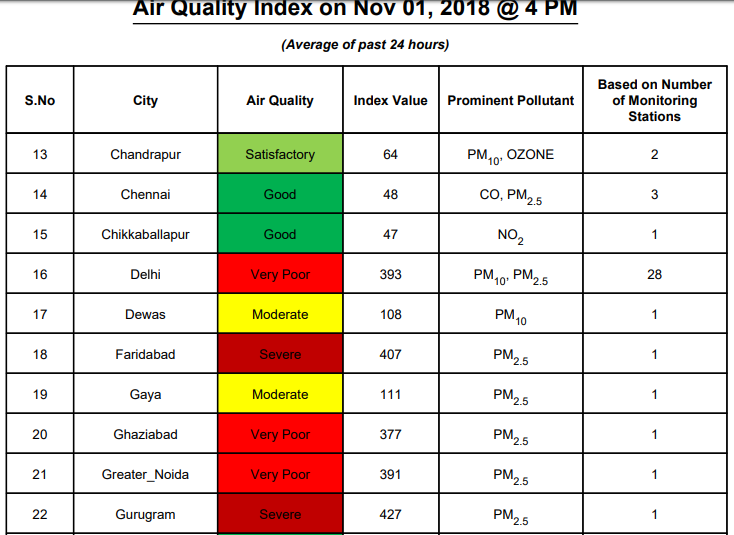 Our National capital recently got air quality under the ‘Severe’ category which means the air has started to smolder in some parts of massive Bhalswa Landfill. 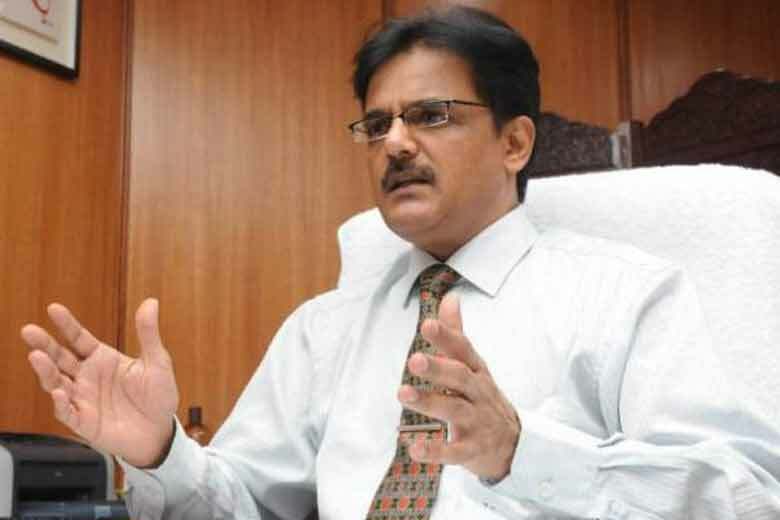 Even the Central Pollution Control Board (CPCB) said that the air quality had now reached a ‘very poor’ category that accounts for immediate actions to be taken to handle the situation. Not only this, such low level has resulted in stubble burning in neighboring states. Thus, all this will result in taking strict actions by government officials and this joint venture may be the answer to people’s plea. There is an urgent need to have a secured communication network to protect one’s data from external threats. We look forward to working closely with VNL and develop a technologically robust security system that will guard against any threat including data thefts.